Craft beer lovers will enjoy Deadwood’s finest at this festival. 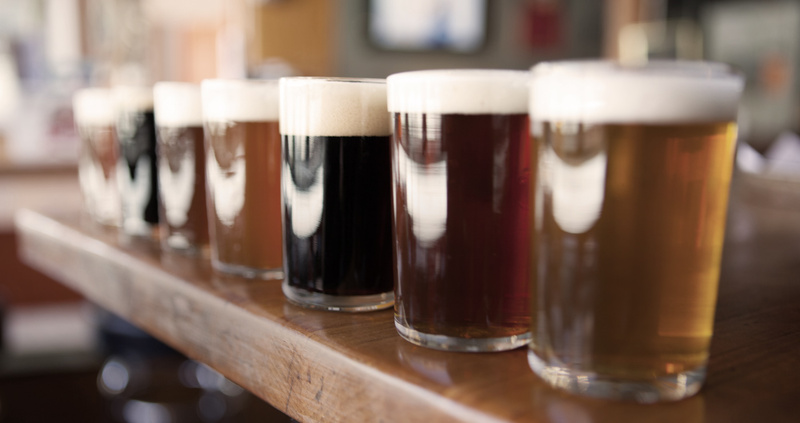 Enjoy craft beer paired with samples of unique bacon dishes on April 26 – 27, 2019. In 1876, the Wild West town of Deadwood was born when prospectors came across a gulch full of dead trees and a creek full of gold. 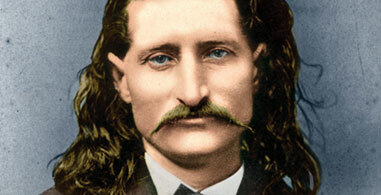 Historic Deadwood, SD is just as wild today as it was when legends like Wild Bill Hickok, Calamity Jane and Seth Bullock roamed the streets. Try your luck in Deadwood’s 24/7 historic gaming halls and casinos. You’ll find the latest slot machines, a variety of poker games, blackjack, craps, roulette and keno. Casinos are open 24/7 meaning it’s always your lucky day. Deadwood, SD is a Black Hills resort and gaming town that offers a variety of day spas and full-service pampering. These services, along with our bars, saloons and nightlife, make Deadwood great for bachelorette parties and girlfriend getaways. Located in the Black Hills National Forest, Deadwood is where you can play all day and all night. Enjoy the outdoor adventures, hikes, mountain bike rides and ATV trails of the Black Hills by day and the casinos and bars of Deadwood by night. Come to Deadwood for our very own Kentucky Derby event weekend! This is Deadwood’s Ultimate Indulgence Weekend with plenty of activities for all to enjoy. 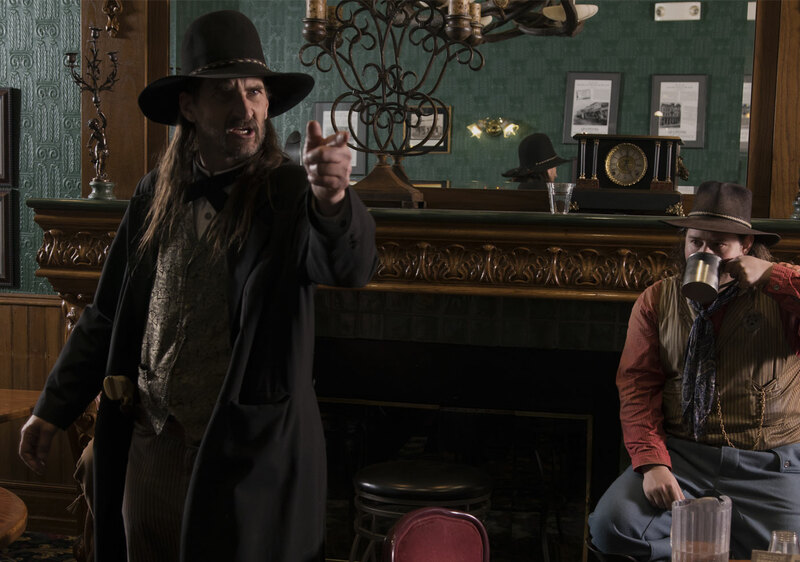 The cuisine in Deadwood is just as exciting as its Wild West past. Enjoy exquisite feasts prepared by world-class chefs or satisfy your hunger (and cure your hangover) with more casual fare.